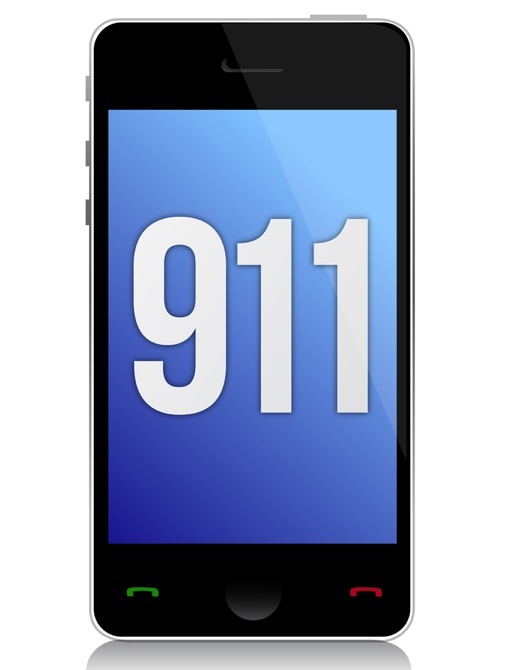 This past May, the big four mobile phone carriers (AT&T, Verizon, Sprint, T-Mobile) officially activated mobile text-to-911 service, allowing you seek emergency services by text when calling isn’t an option. Those of us who use smaller carriers, however, are still waiting. But not for long, however: New rules passed by the FCC just last week require smaller carriers to support text-to-911 by the end of 2014. Note that these new FCC rules don’t necessarily mean you’re guaranteed to reach 911 emergency services by text, even after the end-of-year deadline – some smaller, rural call centers may not be equipped to handle texts by then. Still, all carriers are required to respond with an automatic “bounce-back” message if 911-by-text is not yet available in the area you’re texting from. As always, the FCC encourages you to place a voice call to 911 when possible for the quickest, most efficient response. You can learn more about the nationwide text-to-911 service by visiting its landing page on the FCC website.